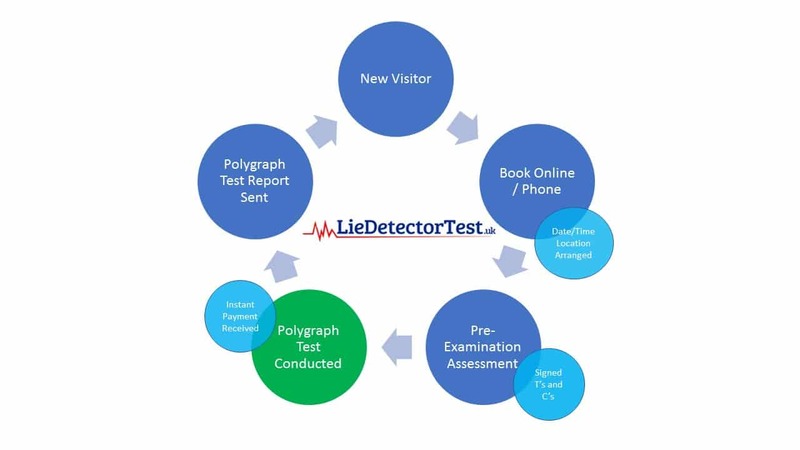 Polygraph Examiner Jobs UK, England - Hiring now! We are constantly looking for skilled polygraph examiners who can help us in conducting polygraph tests for our clients. As polygraph examiners work in a potentially confrontational environment on a daily basis, they must have excellent interpersonal and representational skills, with the ability to work independently as well as part of a team. In our research, we identified many shortfalls in the information that was available online with respect to the needs of the client. Our strengths are in providing knowledge based websites with fast online process through automation. Our objective is not out to disrupt the market but to provide an automation to the process so that you can receive pre-vetted and qualified client’s and grow your business without being burdened with unnecessary time and financial constraints. “Our automated process is used in every order we receive online. Clients are able to book, schedule and complete their screening to verify the suitability of the test and make them aware and in agreement to the terms and conditions without any administration required by our accredited examiners. 35% of all orders in the past 3 months have been completed by clients booking in confidence online. 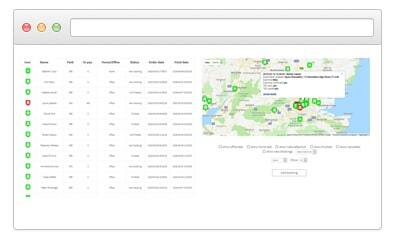 We are continuosly updating our process and adding to our framework to maintain and improve client satisfaction and accuracy. Our client focused business processes supports us in delivering the highest standard possible consistently from one client to the next regardless of their case type or background.